Exclusive SEWING ADVISOR™ feature: Select fabric type and sewing technique, and the Exclusive SEWING ADVISOR™ will instantly set everything for you, expert advice right on the screen. 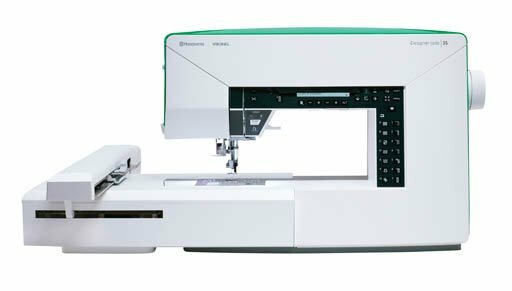 It sets the best stitch, stitch width, stitch length and thread tension. Large Sewing Space: 200mm sewing space. Sew large quilts, home dec projects and garments easily. Large area to the right of the needle for wonderful ease of sewing.